Brian Gladstone has been involved in the Canadian roots music scene for almost thirty-five years. Brian Gladstone is a world class finger-style guitar player, a dynamic performer, and a prolific song writer not restrained by conventional boundaries. Gladstone has released 5 albums in his career. 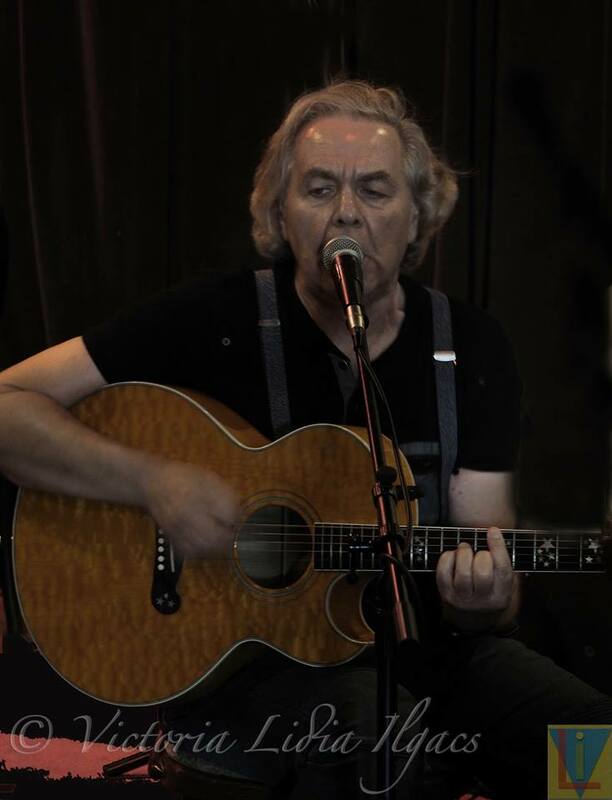 Brian Gladstone has been involved in the Canadian roots music scene for almost thirty-five years as an artist, performer, sing songwriter, producer, festival director, and activist. Brian Gladstone has written and recorded four albums, all of which have garnered global acclaim and worldwide airplay, with a fifth to be released in late 2017. His albums have been signed with Comstock Records, as well as Silverwolf Records. In the last ten years Gladstone has played over 1,000 live shows, done over 100 live radio interviews including CBC and hour features on JAZZ FM, about 10 TV spots including CBC news and Global morning show, and has been reviewed and featured in over 100 publications world wide. Brian has toured for several years through Canada and UK – and has a passion for the Canadian Maritimes during the summer. His self written and performed CD’s, all recorded at home, have garnered critical global acclaim in over 100 reviews in the last decade, including a feature story in ‘The Report on Pop Culture’, a mainstream California based publication. He has won awards from several music organizations, including a certificate of 50,000 downloads for two consecutive years! 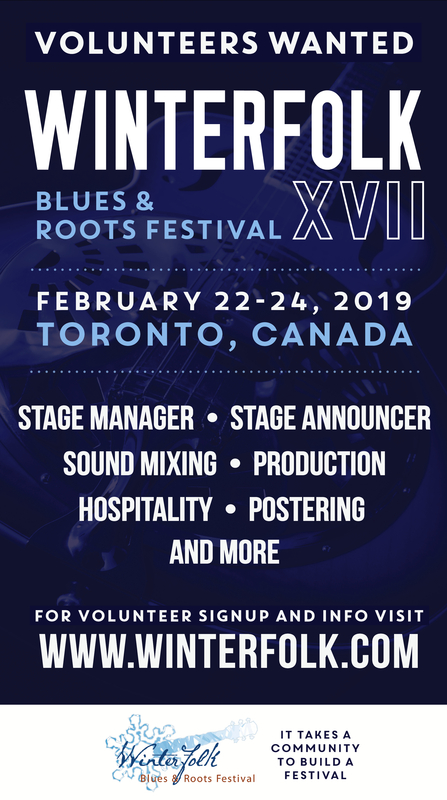 Brian founded Toronto’s Winterfolk Blues and Roots Festival, now going into it’s fifteenth year, where he is still the acting festival director. 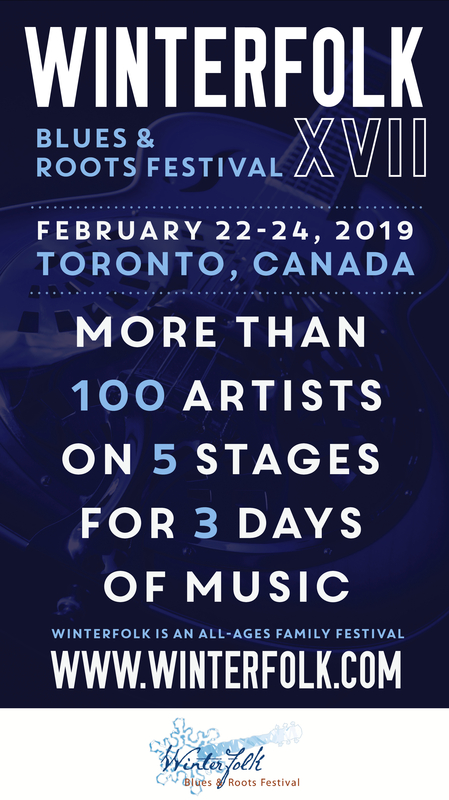 Starting as a small neighborhood event from a simple idea, Winterfolk has grown into a major music event on the Toronto music scene, attracting an audience of over 8,000 roots music fans annually. Brian founded the non profit organization ‘The Association of Artists for A Better World’ which encourages artists to use their voices to change the world. In additon to his own music, Brian has produced eight CDs under the ‘Better World’ label featuring other artists, as well as presented numerous concerts for various social causes and charities. Gladstone continues to remain active in the local roots music scene, both as an artist and festival director, and has no plans to retire any time soon.